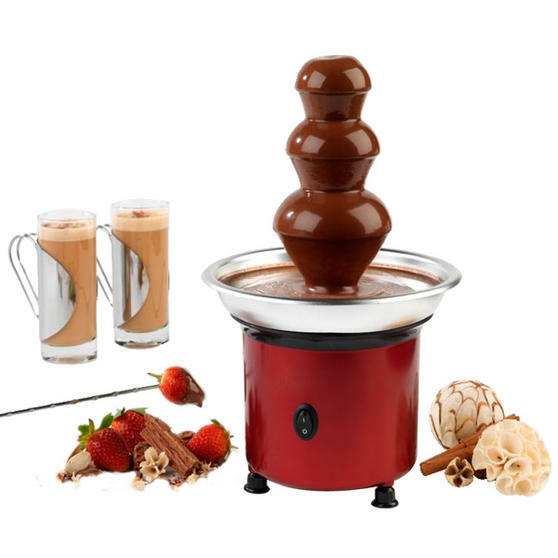 Perfect for parties, birthdays, baby showers and other special occasions, this fabulous chocolate fountain is guaranteed to be the centre of attention. 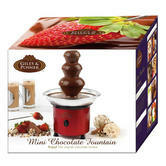 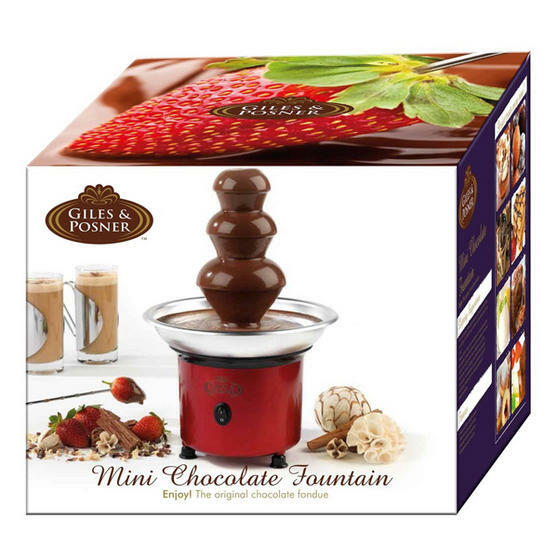 With a three tier system for a smooth cascade of melted chocolate, the fountain is great for dipping fruit, marshmallows or other sweets such as mini doughnuts. Durable and easy to use, it only requires 400g of chocolate to operate and has adjustable feet to ensure an even flow, so you can relax while your guests enjoy chocolate covered treats.